These are all examples of our work. Just click on the image to view the next one. 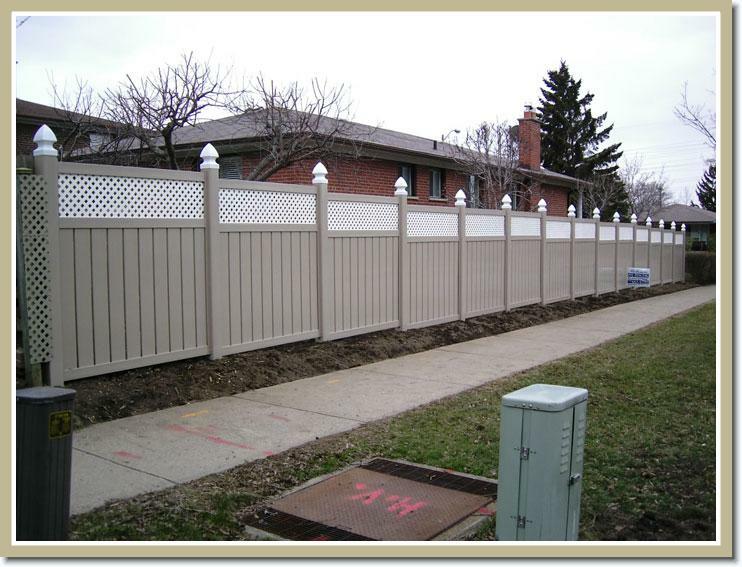 All images are property of Belview Fence Inc.